On arriving at Delhi, get received and guided by our tour representatives to board the A/C Volvo Bus to Manali. Travel all the night long by the bus. On arriving at Manali Bus Stand, get assisted by our tour representative to get checked into your pre-booked hotel in Manali. 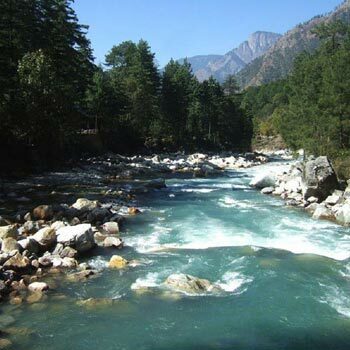 In the afternoon, drive to Manali to enjoy the half-day local city tour. On your tour, visit the Vashishth Temple, Club House, Tibetan Monastery and Hadimba Devi Temple. In the evening, get driven back to enjoy the free time of evening in visiting the shopping malls of Manali. Spend overnight at your hotel. 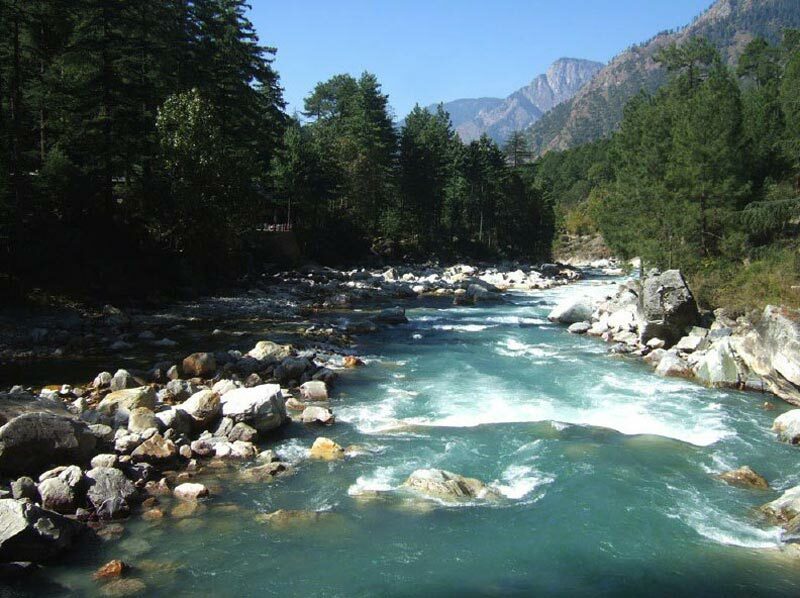 In the morning, set out for the excursion tour to Manikaran and a visit to the Vaishno Devi Temple by sharing a cab. En route, take the enjoyment of river rafting. Later, get back to Manali to visit the town on your own. Spend all the night long at your hotel. In the morning, get checked out from the hotel and set out for the sightseeing tour of Shimla. On your tour, visit Kufri, Shimla Mall Road, Advance Studies, Jakhu Temple, etc. In the evening, get dropped at the Manali Volvo Bus Stand to board the A/C Volvo Bus to Delhi. And now the tour ends with sweet memories.